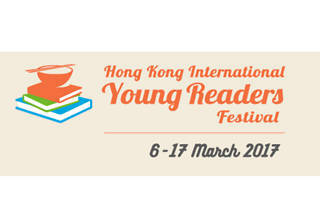 A spin-off event of the Hong Kong International Literary Festival for children and young readers. 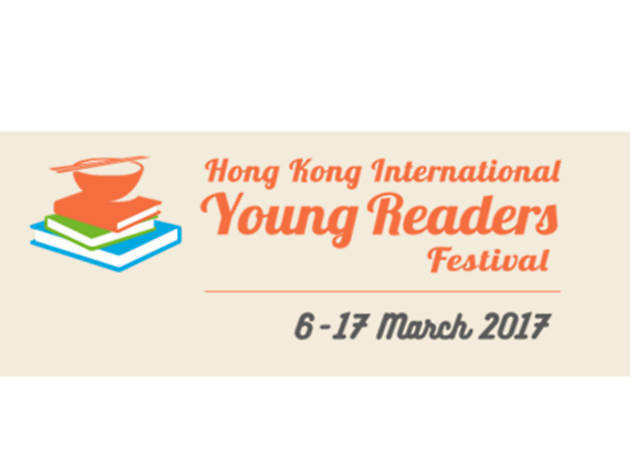 Organised by the Hong Kong International Literary Festival, this Young Readers Fest aims to encourage chilldren to discover the joys of reading and to create a bridge between authors and young readers through workshops and meet-the-author sessions. Young readers will have the chance to meet authors like Kate de Goldi, David Solomons, Trenton Lee Stewart and Roshani Chokshi.